Hi all:) For today we will be showing you a pore tightening facial cleanser for moderate levels of acne. One of the most common mistakes people with acne make are using harsh soaps that strip away natural oils in the skin. This leads to more sebum production and acne breakouts. We really encourage you to educate your customers about this so that they do not continue to irritate their skin unknowingly. For this facial wash we use witch hazel extract which is an astringent, meaning it helps tighten pores and regulate oil production. Next we use calming aloe extract to soothe inflamed skin and sage leaf essential oil which is a anti-microbial agent which controls bacteria that causes acne. 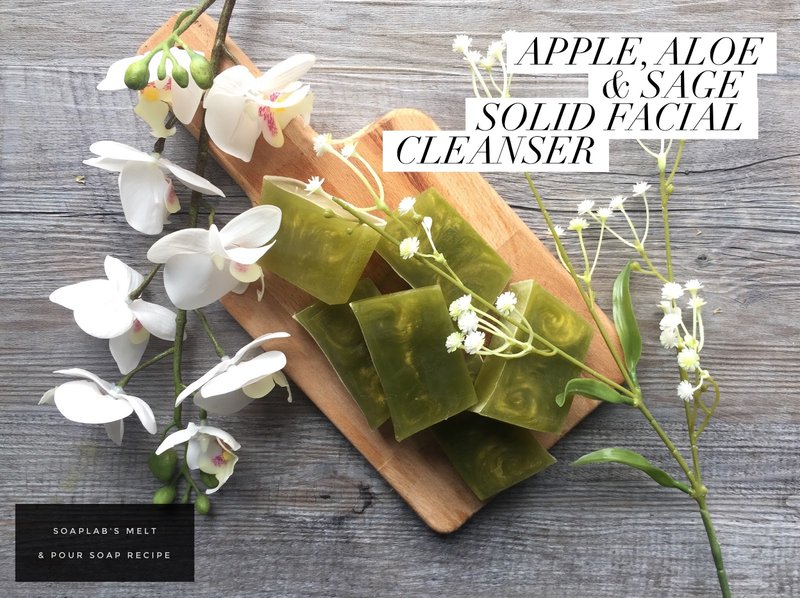 Do keep in mind that if you have dry skin, this soap is not suitable for you and specially formulated for those with irregular oily skin that suffer from acne.